Preet Bharara, the former U.S. attorney for the Southern District of New York has an interesting take on the release of the Mueller report. 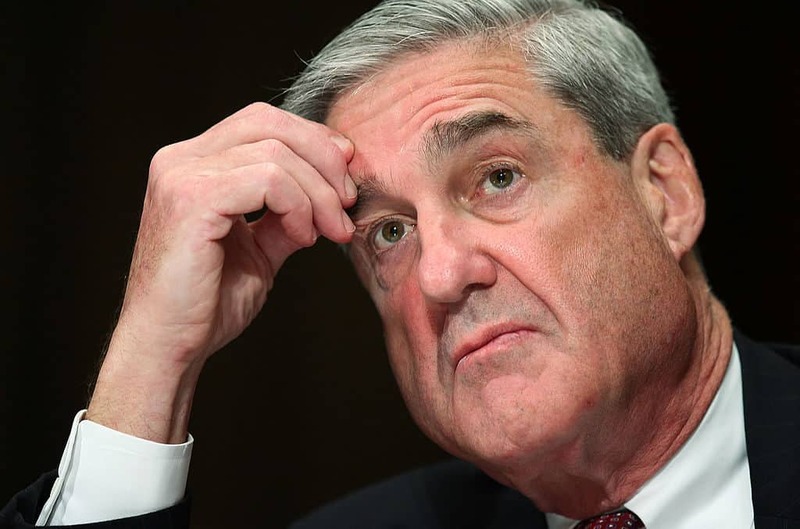 He believes that Robert Mueller intended for the question of if President Donald Trump obstructed justice was intended to be answered by Congress itself, and not determined in a four-page letter from Attorney General William Barr. In an interview with Crooked Media, Bharara said that Mueller wanted to “punt” the issue of obstruction charges to Congress. In keeping with the football metaphor, Bharara explained how Barr interfered with that process. Barr “came off the sidelines, caught the ball, and ran it into the end zone for a touchdown for Trump,” Bharara explained, according to reporting from HuffPost. “It didn’t much matter what the facts would show. Bill Barr, right on cue, swoops in to say, ‘No crime here,'” the former U.S. attorney added. Bharara also implied in his interview that the letter from Barr, in which the attorney general stated Mueller found no evidence of collusion and Barr himself explained that no charges of obstruction against the president were warranted, was missing some key details. The letter likely was a “highly abridged” account of Mueller’s findings, Bharara added. Bharara’s comments have been echoed elsewhere, and calls for the Mueller report to be released publicly have amped up ever since Barr released his letter over the weekend. While Trump has explained that the report has exonerated him, the letter from Barr explains that on obstruction, Mueller saw it a different way. “[W]hile this report does not conclude that the president committed a crime, it also does not exonerate him,” Mueller wrote, according to Barr. Bharara himself was fired by Trump in 2017, shortly after the president assumed office. Bharara believes that his termination was due to the fact that he refused to take a phone call from Trump, as its atypical for a U.S. attorney to speak directly with a sitting president, even to exchange cordial interactions.